One of our particularly special meetings: Professor Bill Brewer of the University of Warwick, and a former friend of Bernard Williams, teamed up with Ian Keable, a professional magician, to give us two distinct yet fundamentally related angles on how we understand and relate to what our senses tell us. Bill started by defining what he was trying to account for: not the rather broad idea of perception as beliefs (“I believe there’s a frog in the corner because I can see one”), but the experience we get when we turn the light on – the actually-perceiving bit. He then summarised the two main strands in the history of thinking about perception and illusion (one, that physical objects are created in, and are therefore not independent from, the mind, and two, that they exist independently and we perceive them indirectly by perceiving mind-dependent ideas or images). There are problems with both accounts: if objects are created in the mind, then we really are completely isolated as individuals not only from external ‘reality’ but also from each other; but if objects are independent, but only indirectly perceived, then we have difficulty accounting for our knowledge of the physical world and even our conception of its nature. He then explained the standard way out of this problem, which is that perception is a form of representation, which may on occasion be false, as it is in cases of illusion. Finally he gave us his own take, which reflects the common-sense view that we do indeed directly perceive mind-independent objects, but that they can sometimes, because of various optical effects, straightforwardly look ways that in reality they are not. Then Ian Keable wowed us with a series of amazing tricks, illustrated by a fascinating account of the different kinds of magic. He ended with an illusion of making Mr Lord’s head visibly shrink before our eyes (obviously this didn’t really happen…). Both speakers had us, in different senses, spellbound. Subsequent discussion explored the links between the two presentations, and we all left the Drama Centre puzzled, but more thoughtful. Bill Brewer has a book on perception (OUP 2011), which addresses these and many related topics in some detail. For more see his website (at the bottom). 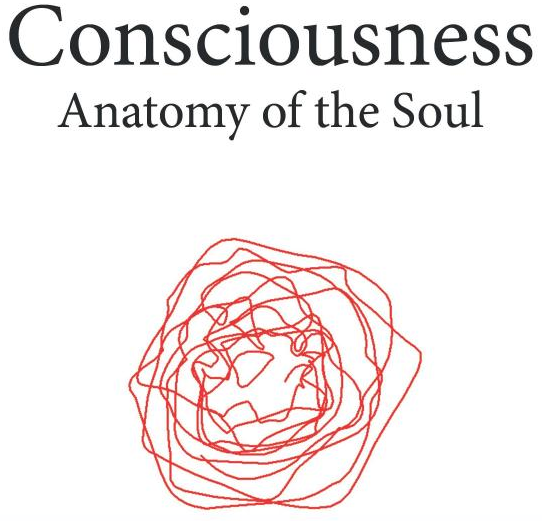 Old Chigwellian and Texan anaesthesiologist Peter Walling treated the separate branches of the WP to three challenging, thrilling and fascinating accounts of his research into consciousness. Using animals on his farm, his own family, and patients waking up from anaesthesia, he has established that the number of dimensions of the attractors associated with EEG wave patterns is directly linked to the level of consciousness. In a nutshell, frogs show a similar dimensionality to humans waking up, so are likely to be in some ways conscious; fish are not. Also, and more philosophically, his research has led him to suggest that our consciousness is a construct made up of perceived slices of a higher-dimensional reality. Peter’s home-grown research, enthusiasm and clarity were inspirational, and we all hope that a future Einstein of consciousness was somewhere in the audience. Peter kindly gave the school several copies of his book, so we can read his ideas at leisure.